It seems that this former child star and now acclaimed actor, Carlo Aquino is moving his career into the next level as he takes on singing more and individually, adding it into one of his successful crafts. 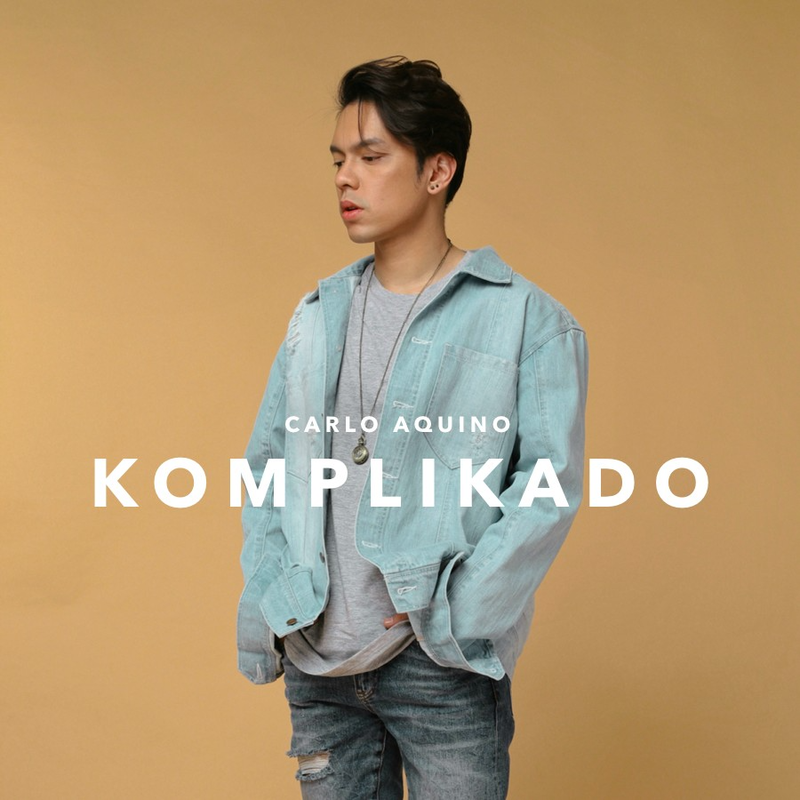 Now, he's bringing complicated kind of love as he shares his debut single - Komplikado. Released on all digital stores beginning March 29, 2019. Take note that the first day of release reached the highest peak at #3 in iTunes. 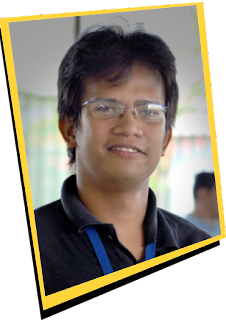 If you have followed his career, Carlo has been known for his various TV and Film appearances, including Bata, Bata, Pa’no Ka Ginawa?, the Tanging Ina series , Heneral Luna, and Goyo: Ang Batang Heneral. He recently appeared alongside Angelica Panganiban in film Exes Baggage.